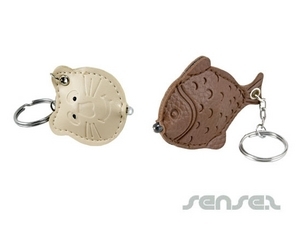 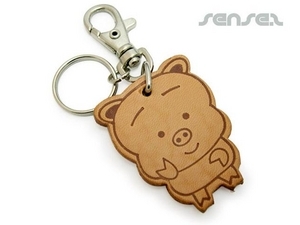 Nothing suitable in promotional leather keychains? 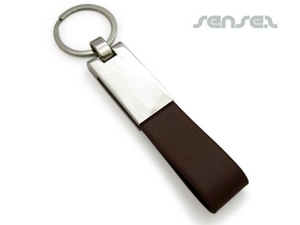 Promotional leather gifts are premium promo products for the executive or other quality clients. 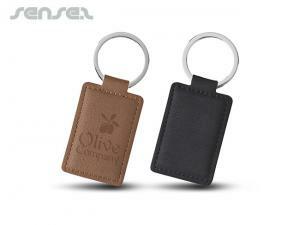 Leather is a Green Eco environmentally friendly product and is of great quality. 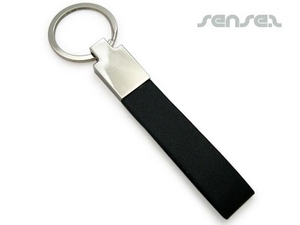 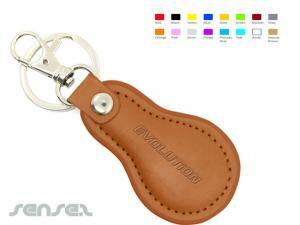 Our innovative range of premium leather promotional tools is quite extensive. 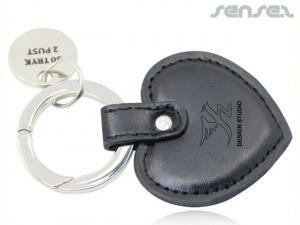 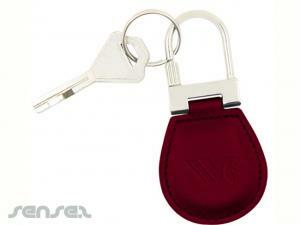 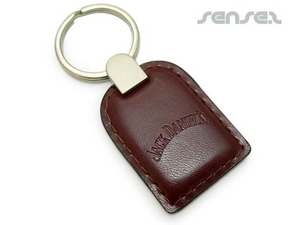 Our promotional leather branded key chain add a touch of class and sophistication to the common branded key ring. 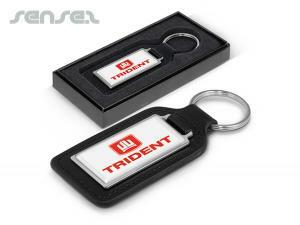 The make ideal gifts for corporate and executive promotional giveaways. 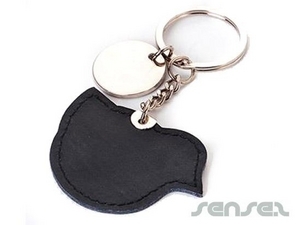 We also have custom shaped promotional leather Promotional key-rings with optional torch component for a more practical and functional merchandising tool. 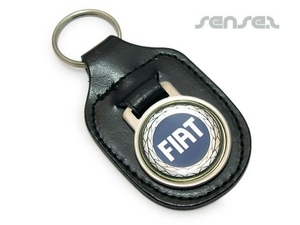 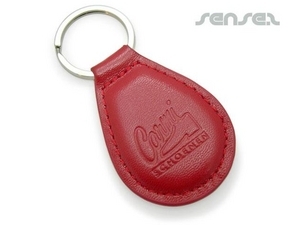 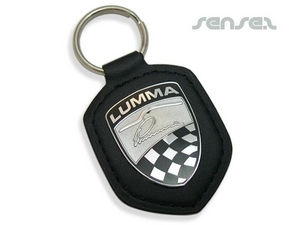 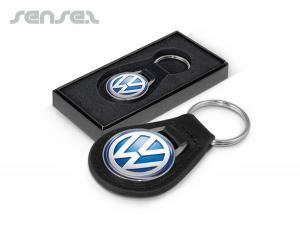 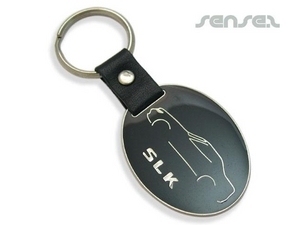 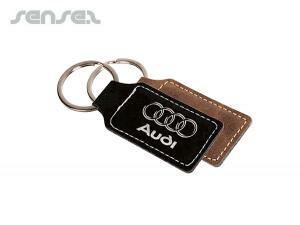 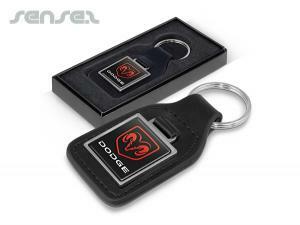 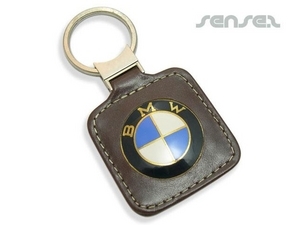 Promotional leather keyrings and corporate gift keyrings are ideal for car dealerships and high end promotions.